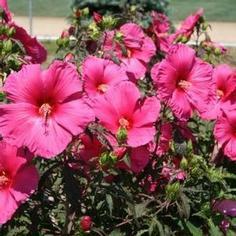 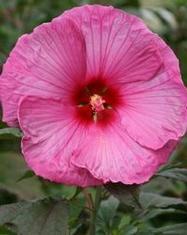 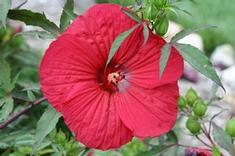 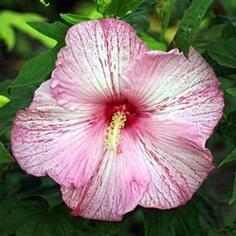 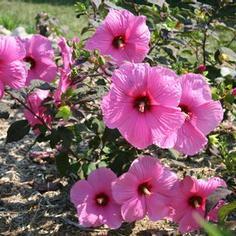 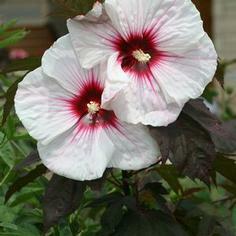 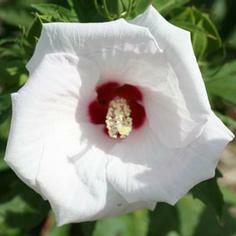 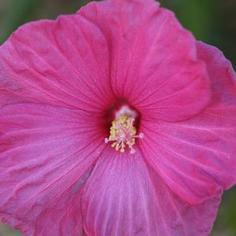 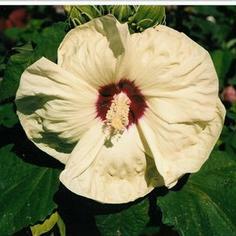 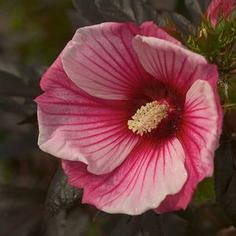 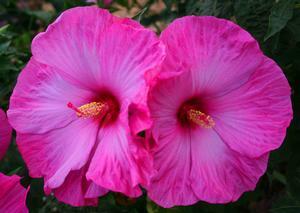 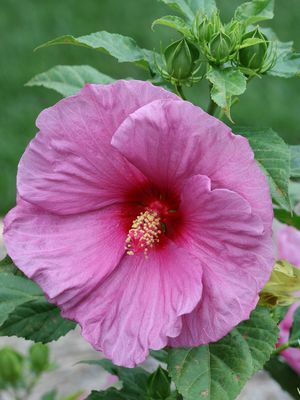 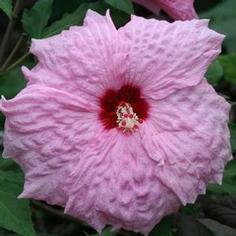 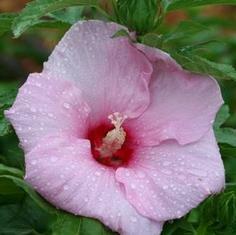 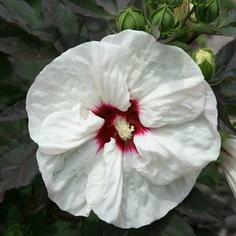 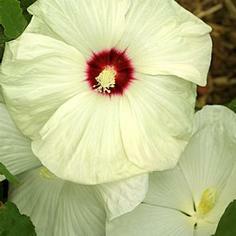 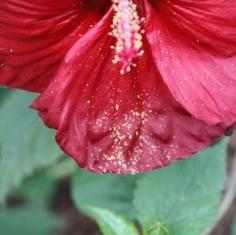 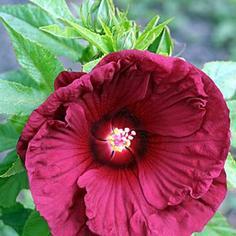 The first and only purple and red leaved Hardy Hibiscus™ with "Maple-shaped" leaves and other new refined shapes. 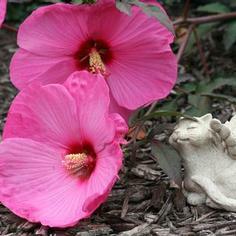 The shortest on the market from 1 1/2 feet to 4ft and tested for all characterisics for 8-10 years each! 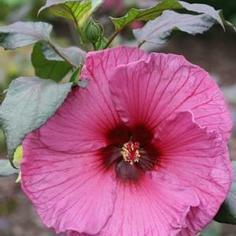 Large thick and more overlapping flowers than in the past and the first ever colorbreaks of lavender and yellow, multicolored and textured..
And, of course, that miraculous Fleming Hardiness Factor of being hardy to -30 degrees Fahrenheit! 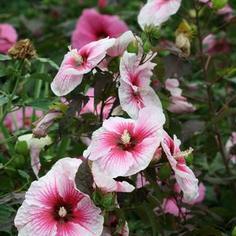 like all of their varieties.